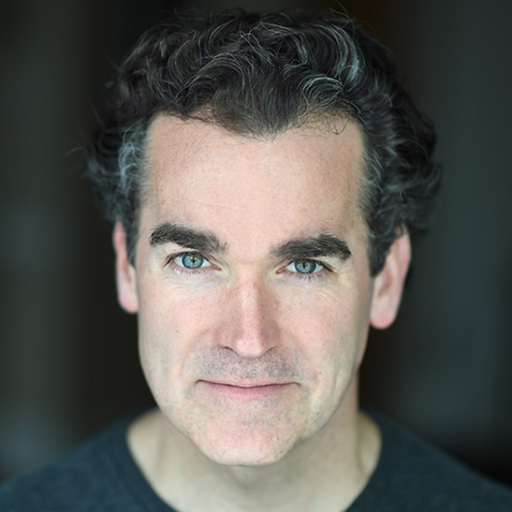 Is Brian d’Arcy James the Busiest Actor in Hollywood? From 13 Reasons Why to “The Ferryman” on Broadway, indies to X-Men, and beyond. Video featuring Michael Flynn (from the band Slow Runner), Brian d’Arcy James and Molly Ringwald. The trio deliver a lovely live performance of the beautiful song, “My Love Will Bring You Back,” from the soundtrack to the new indie film All These Small Moments, featuring Brian and Molly, opening January 17, 2019. Story in Parade magazine.